With Hydro Health lenses you will increase your quality of life, comfort and easy handling. The Disop laboratories put at our disposal the range of contact lenses Hidro Health , a complete family that meets the needs of the majority of users with monofocal visual defect. 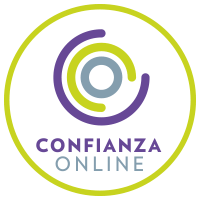 The main function of these lenses is to provide exceptional visual acuity to patients, without neglecting ocular health, offering comfort and increasing the quality of life of users of these monthly contact lenses. Manufactured with the system patented by Disop, Advance Edge Technology, retains hydration inside, progressively released during all hours of use, activated by the blinking, this results in a more comfortable lens easy to carry. Being aspherical lenses, they include an aberration control system, increasing the resolution of the perceived images, controlling the deformations that occur in the eye naturally. 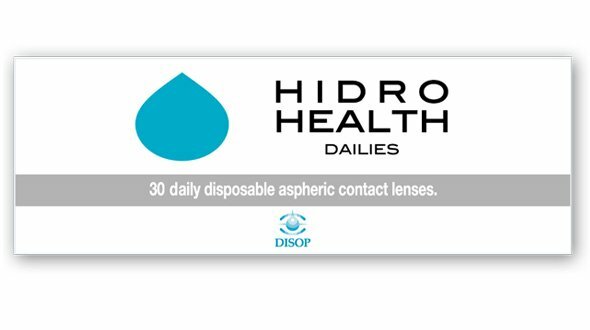 Hydro Health contact lenses offer you a wide range of materials and designs, in order to cover the needs of all users or new patients. Biofresh , manufactured in Ocufilcom D at 55% water, an average hydration that will keep it stable in structure all day. Corrects myopia up to -10.00 diopters and hyperopia to +8.00 dp. Toric , ideal for patients with astigmatism, compensating up to -2.25 dp. Dailies , designed for occasional users (sports, events, weekends ...), do not need maintenance, since they start in the morning and are thrown at night. H2O Silicone, lens with high manufacturing technology, ideal for users of many hours, providing the eye with health and comfort. Silicone Toric, designed for patients with astigmatism up to -2.25 dp, a healthy and comfortable lens during all hours of use. Silicone Dailies, silicone hydrogel for daily use, a revolution in contact lenses, making occasional use, with the characteristics of a lens with high manufacturing technology. These Hidro Health lenses have a class 1 ultraviolet filter, blocking 90% of UVA radiation and 99% of UVB. The maintenance of these cheap lenses is done with a single solution or peroxide, it is important to always use the same liquid, thus avoiding possible adverse reactions produced with the cleaning agents and preservatives included in these products. 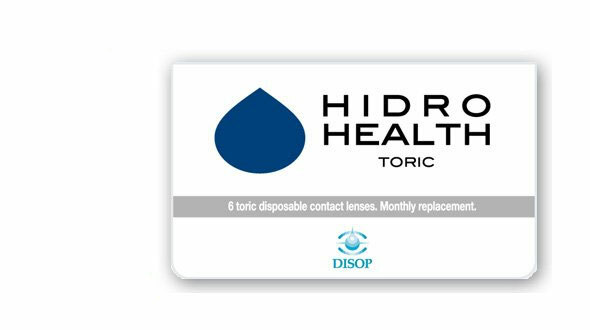 The replacement is monthly, that is, they are discarded within a month of opening, regardless of whether you have used them more or less times, this period of use should not be extended, the problems arising from the use of an expired contact lens can be very serious. Important: You may not find the brand of cheap lenses that you have acquired in your optic lately among our brands. That may be because your contact lenses have a name created for the optics where you bought them (a lens with identical characteristics as the original but with another name). In Prodevisión we have all the original brands. If you do not find your contact lenses online among our brands, do not hesitate to contact us at the email address info@prodevision.com or phone 968 908 108, our contactologists will indicate the equivalent to the original brand, of this In this way, you will make sure that the cheap lenses you are going to order are the same ones that you usually use. 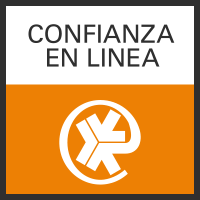 In Prodevisión you can buy cheap Hydro Health contact lenses quickly and with secure payment.